Mercedes use specially coded keys that are produced specifically to the chassis number. 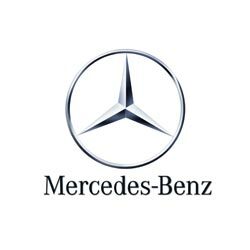 Because of this, making replacement keys for Mercedes cars and vans is very difficult as Mercedes Benz do not have a facility to program blank keys. However, for most models (excludes some newer models e.g. W205), we have the ability to calculate the key data directly from the immobiliser unit and produce keys ready to start the car, using blank keys from our stock. No more waiting 5-7 days for keys to arrive from Germany! * Not possible for all models, please check with us first. 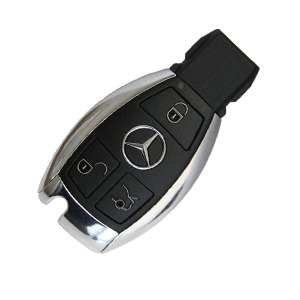 3 button remote key for your Mercedes. Supplied, cut and programmed at the vehicle. Offered with a 12 month warranty against electronic failure. 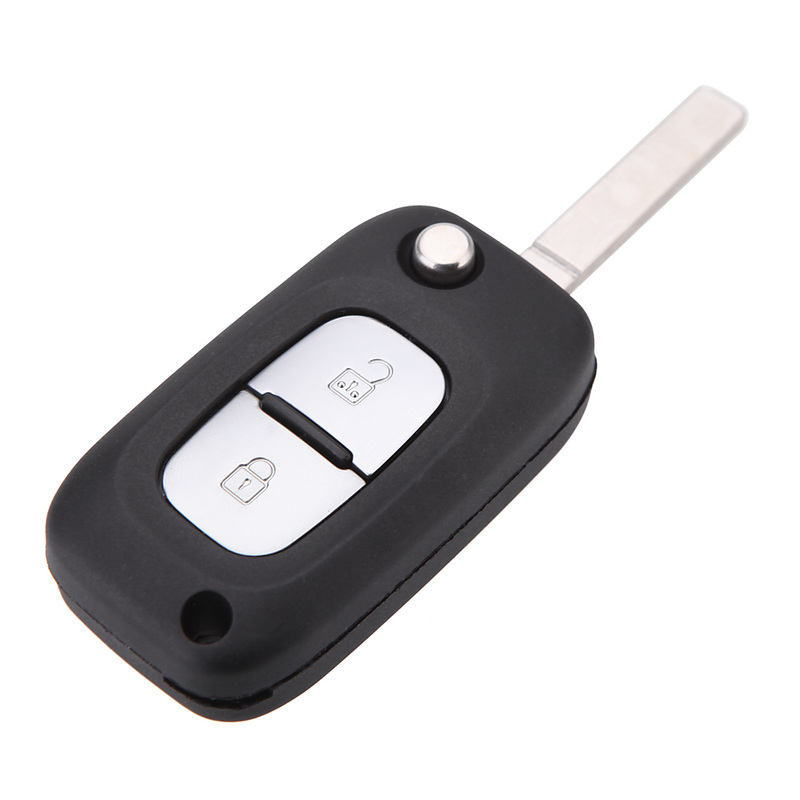 3 button flip remote key for your Mercedes Citan van. Supplied, cut and programmed at the vehicle. Offered with a 12 month warranty against electronic failure.